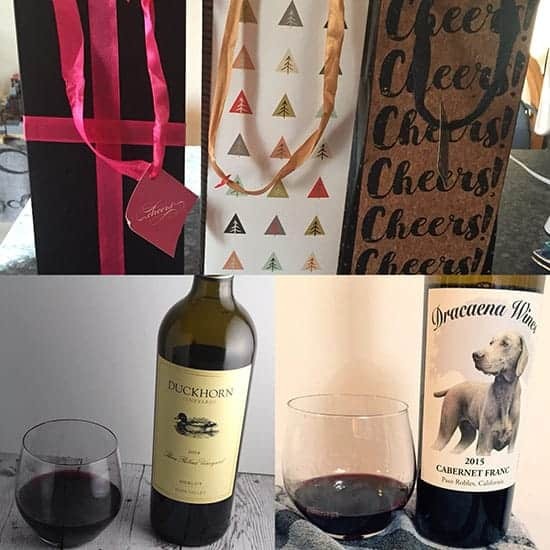 Wine can be a great holiday gift for many people on your list! The Wine Pairing Weekend blog group will be sharing tips to help you pick out wine that is sure to please. This Saturday, December 9, the Wine Pairing Bloggers will be talking about “Giving the Gift of Wine”. This event is sure to get you ready to please the wine lovers on your holiday shopping list! Thanks David. Looking forward to this event. What a way to get into the holiday spirit! Cheers, David!